"Pursuing, Advancing, and Taking Territories"
A 2009 graduate of Virginia Commonwealth University with a BFA in Communication Arts, Stanley Ralph Rayfield has specialized in portraiture for over a decade. While studying at VCU he participated in various group shows in Virginia. He has exhibited in Richmond based Art 6 Gallery, ISHQ Gallery, 312 Gallery, and the Anderson Gallery. He also exhibited in Sage Moon Gallery in Charlottesville, VA and participated in the national Society of Illustrators Competition in New York, NY. Stanley received several scholarships and fellowships while studying at VCU. He was awarded the VCU School of the Arts Mallory Callan Memorial Scholarship, the National Society of Arts and Letters, Shirley Winston Scholarship, The Society of Illustrators George Wilson scholarship and the Virginia Museum of Fine Arts Undergraduate Fellowship. Since graduating from VCU, Stanley has received more honors, completed more commissions and is passionate about teaching art workshops. He has taught art for all ages in painting and drawing. He painted the album cover for Verve Records, Clifford Brown CD, and exhibited in a Capitol One group show. He has work in the permanent collection at VCU School of the Arts and MCV Hospital. He also has work exhibited in the Old West Museum, Western Spirit Art Show in Wyoming. Stanley Rayfield is also a member of the United States Air Force Art Program and has currently has work in the permanent collection of the United States Pentagon. 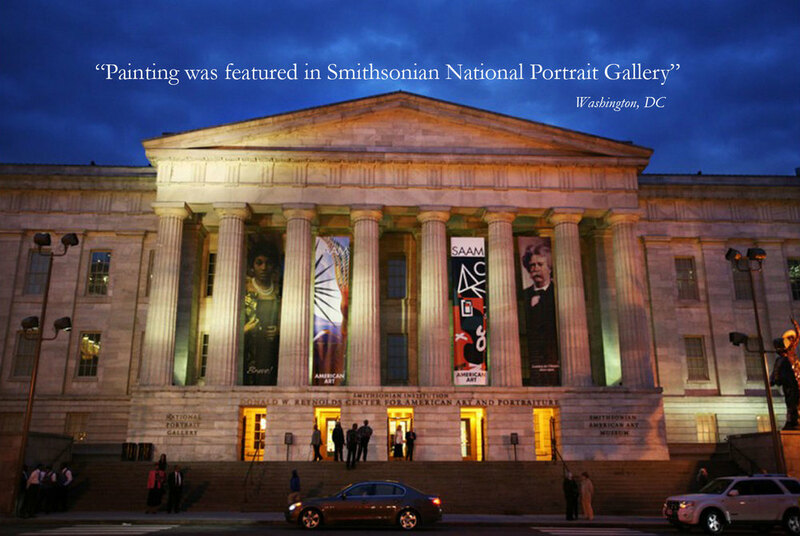 Stanley had a portrait, entitled "Dad," in the Smithsonian National Portrait Gallery, where he was awarded second place in the 2009 Outwin Boochever Portrait Competition. He has been featured in The Online News Hour, Richmond.com, Richmond Times Dispatch Newspaper and he has appeared on Virginia This Morning talk show. 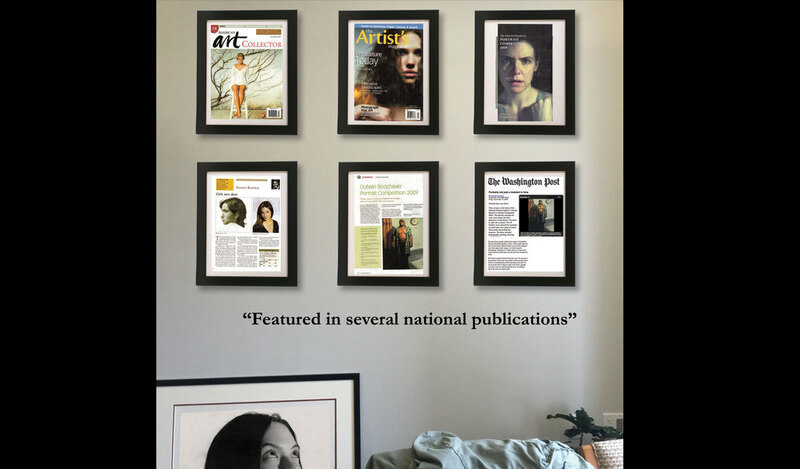 The portrait was featured in the April issue of "The Artist Magazine" and was featured in the Washington Post. In 2014 Stanley painted another portrait for Spike lee for the 25 year “Do the Right Thing” anniversary. His painting was on display in Brooklyn, New York in front of over 10,000 people. In 2015 Stanley Rayfield now has 5 pieces of artwork in the permanent collection of The Morris Museum in Augusta, Georgia. This same year The Virginia Museum of Fine Arts purchased one of Rayfield’s pieces titled “Black Jesus,” which has been added to their permanent collection. Stanley Rayfield is committed to following his faith in God and gives thanks for the blessings throughout his career. Stanley is focused on producing more fine art work inspired by faith. He has created portrait commissions for various organizations and private individuals and has developed a passion for public speaking.